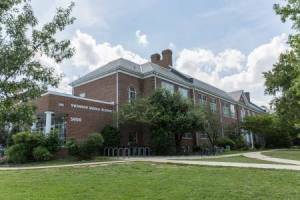 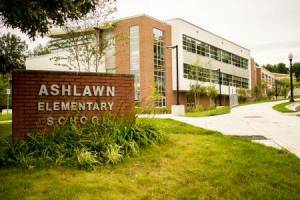 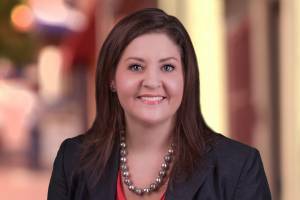 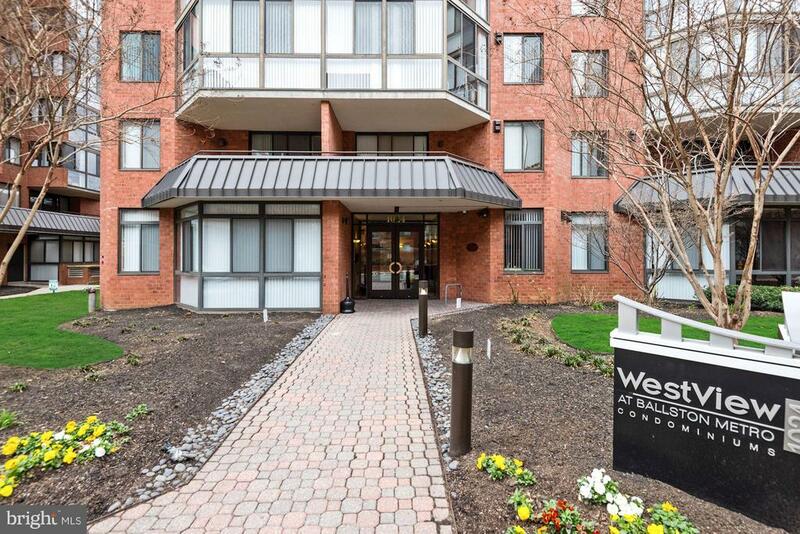 Welcome to WestView at Ballston! 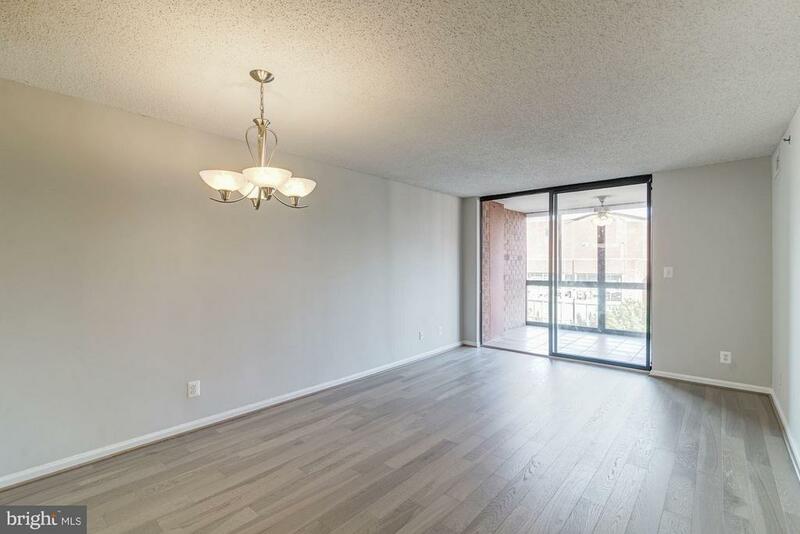 Brand new engineered hardwood floors! 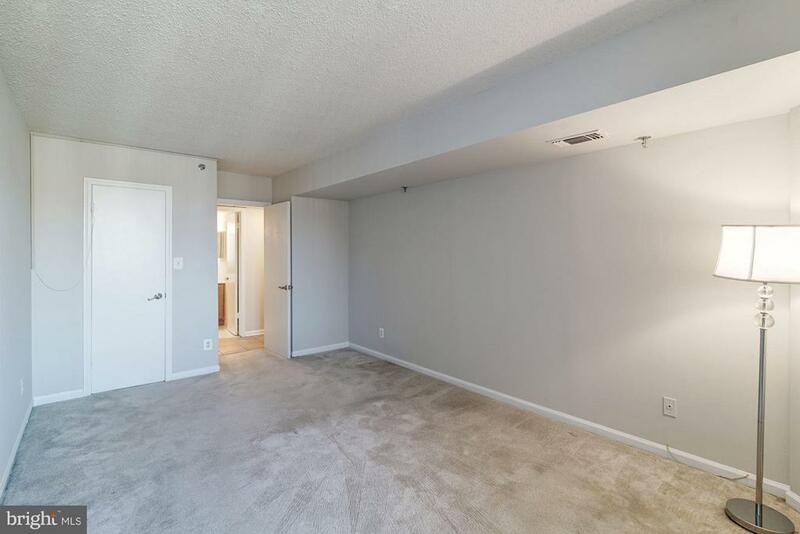 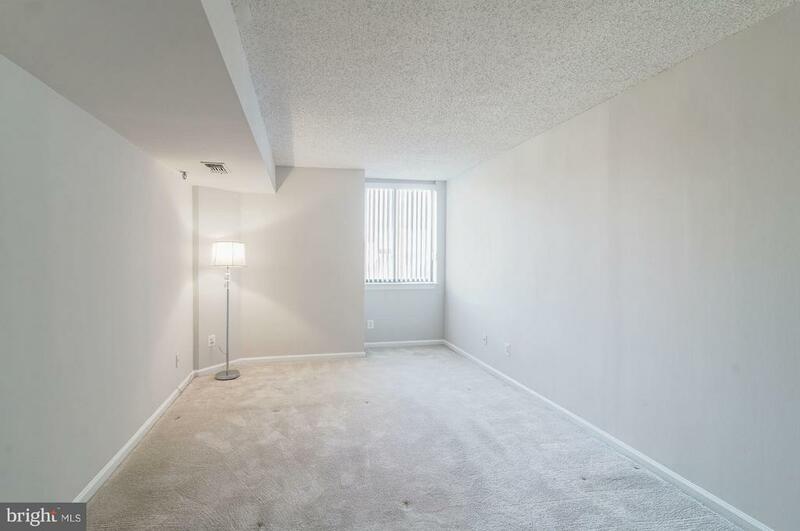 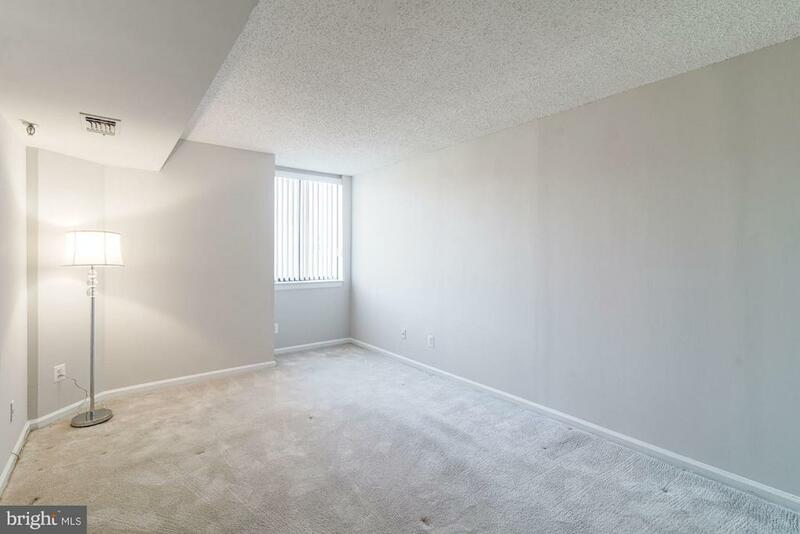 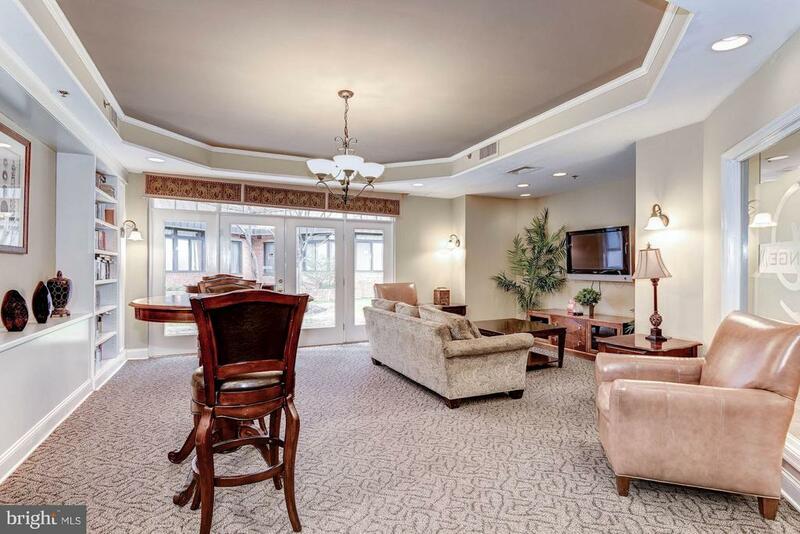 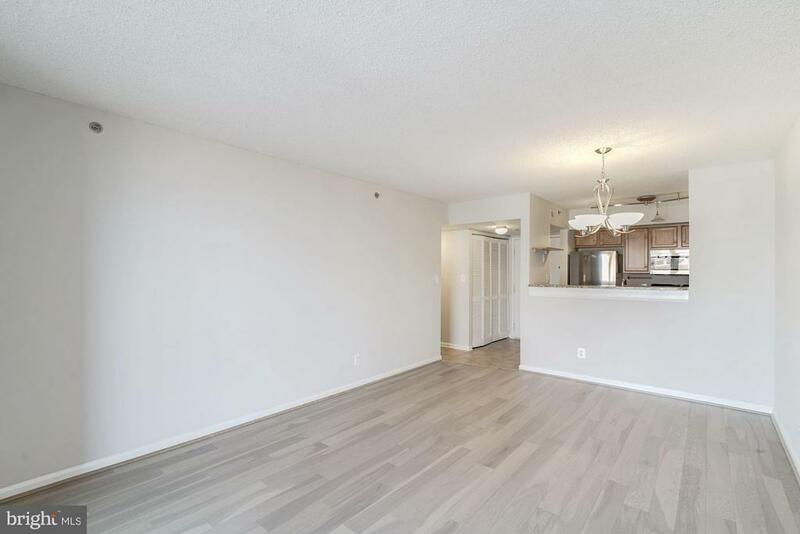 Spacious living and dining area! 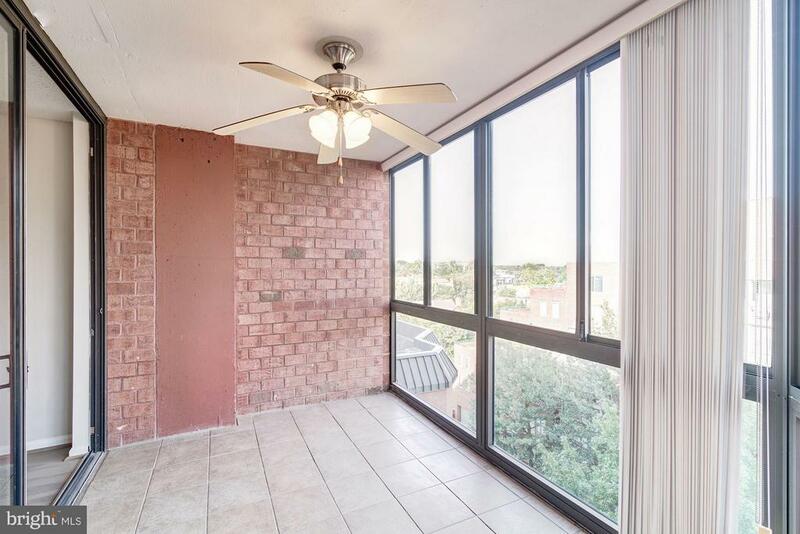 700 square feet PLUS the sunroom! 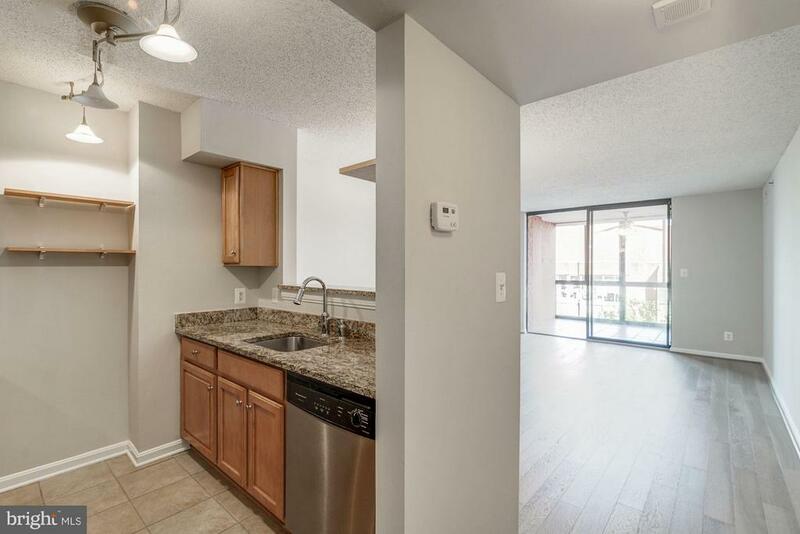 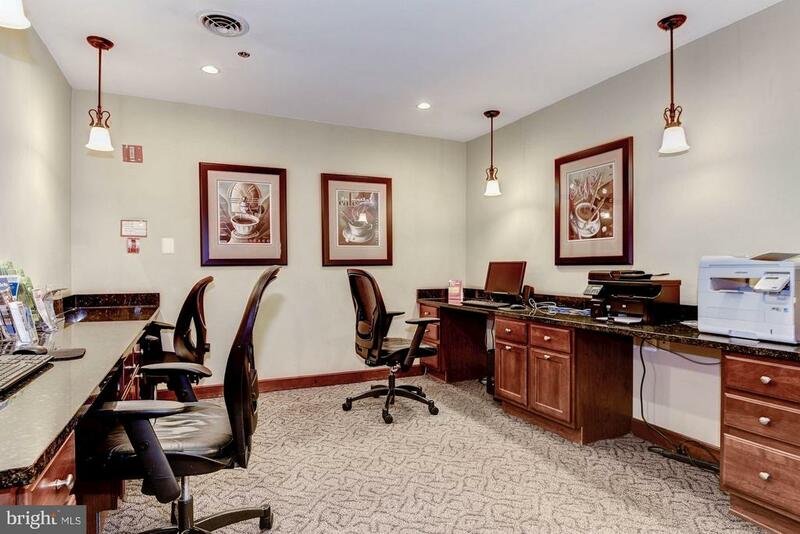 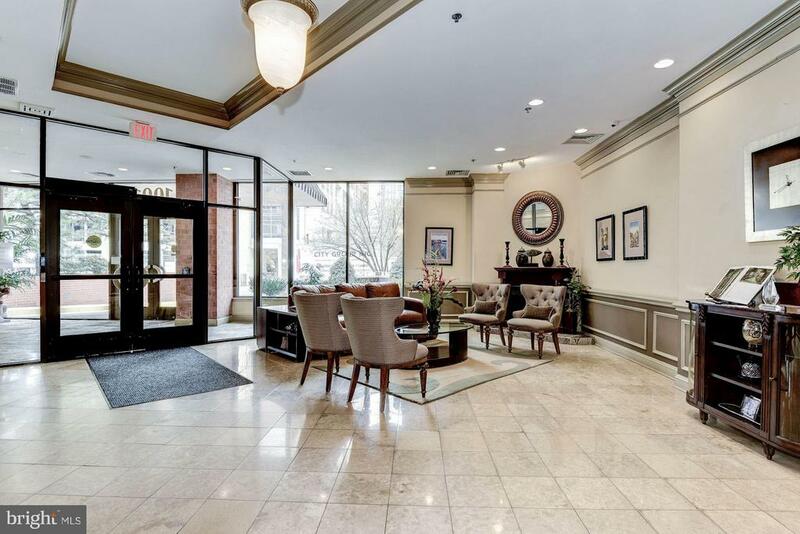 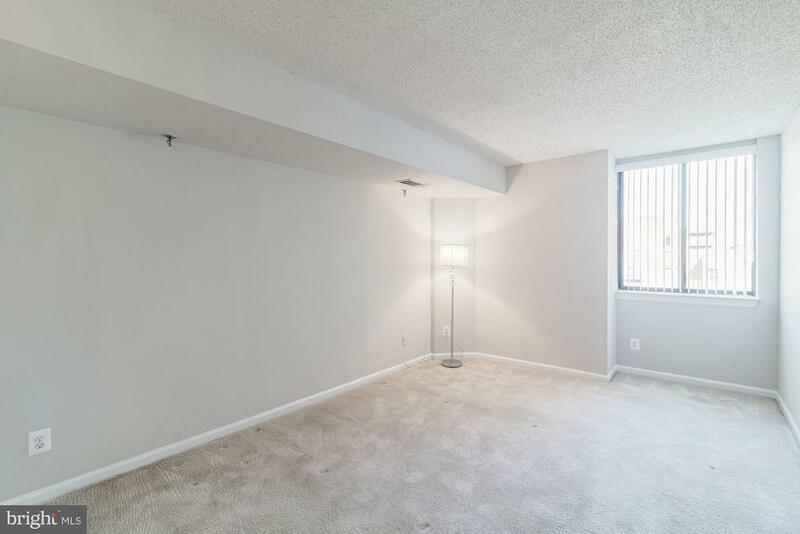 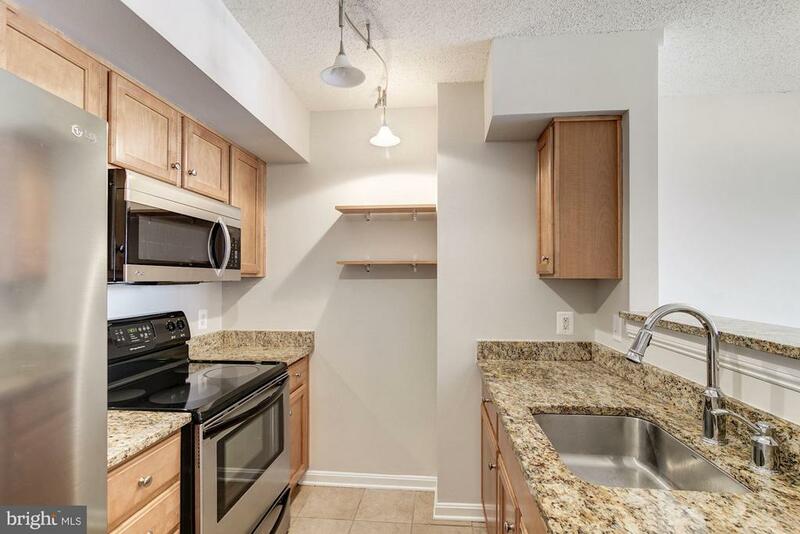 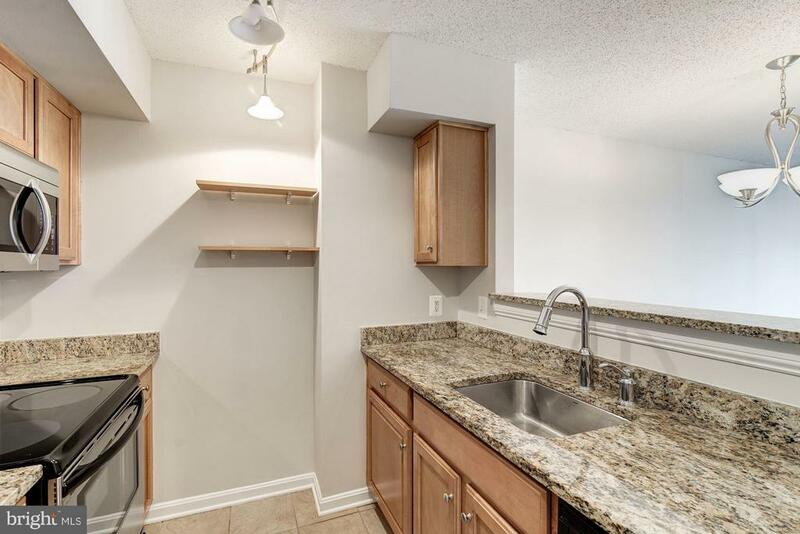 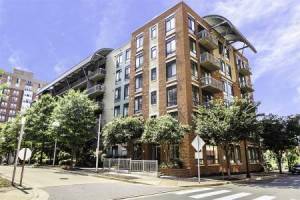 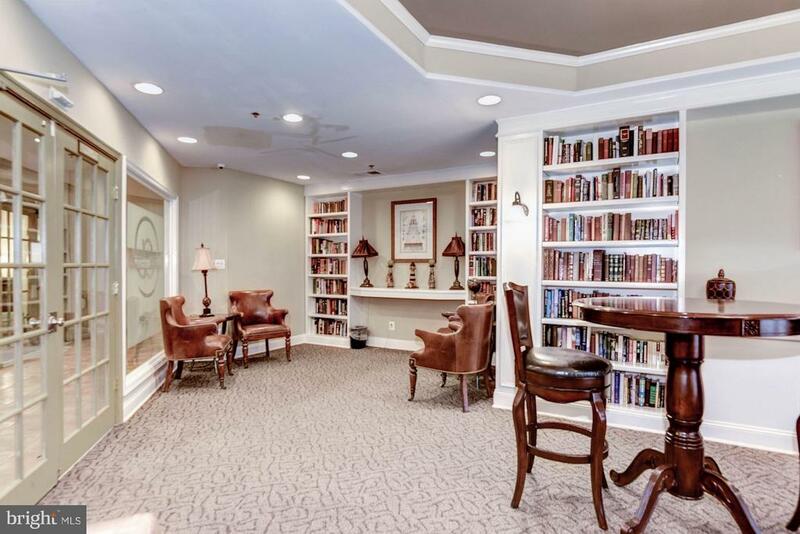 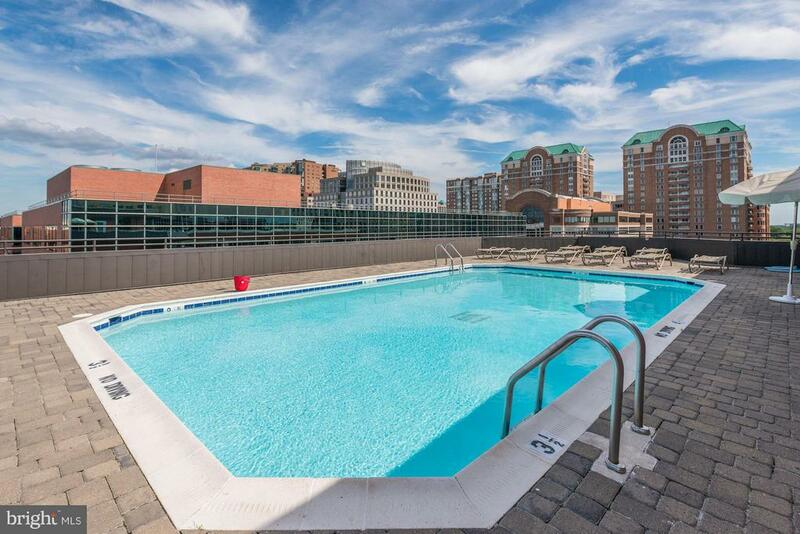 Just 2 blocks to the Ballston Metro! 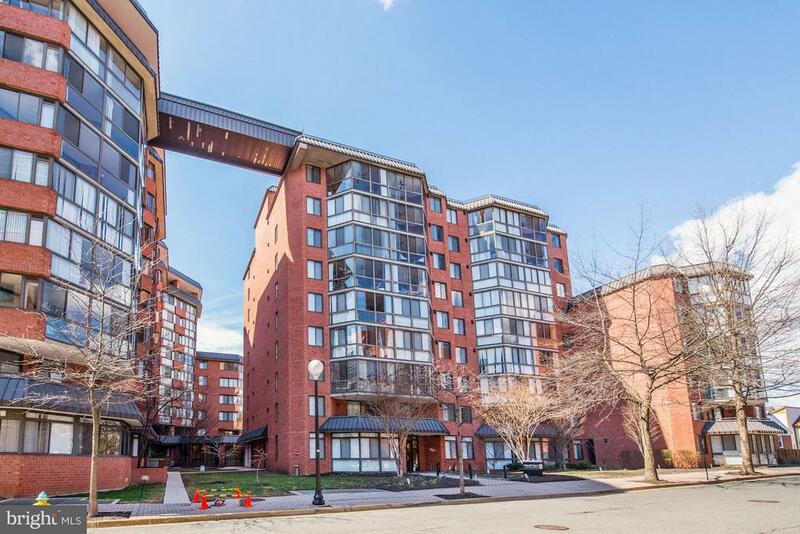 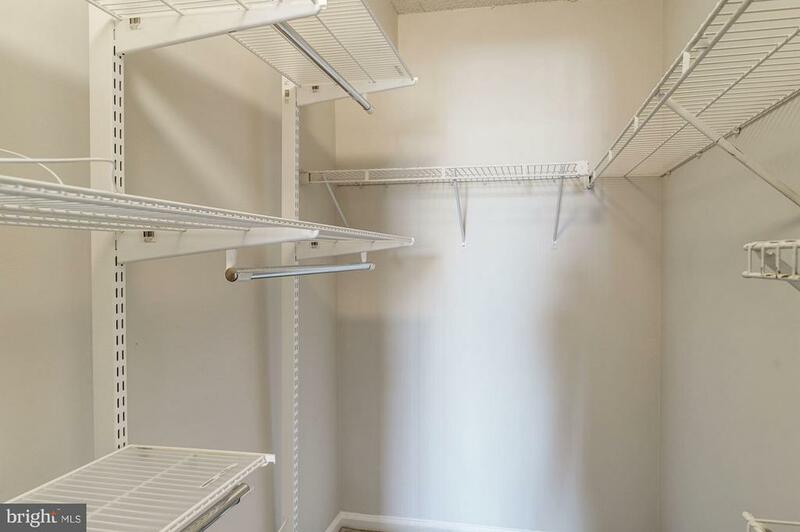 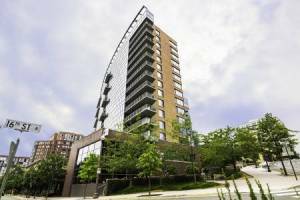 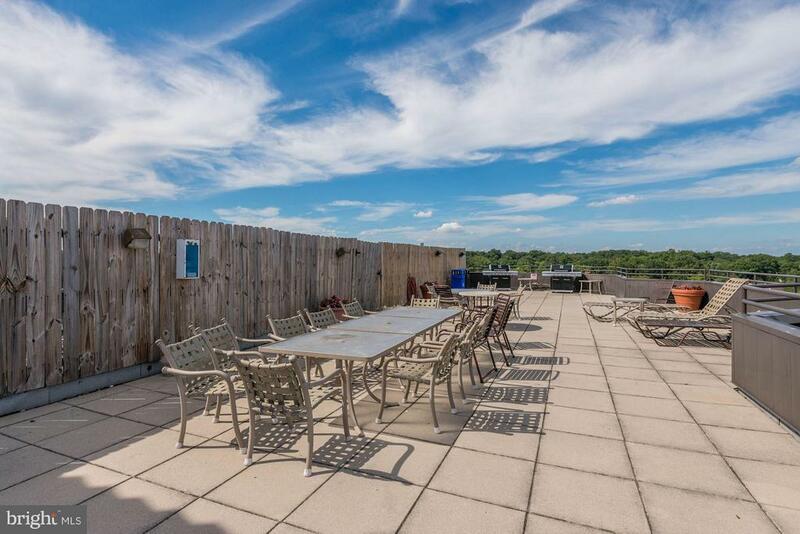 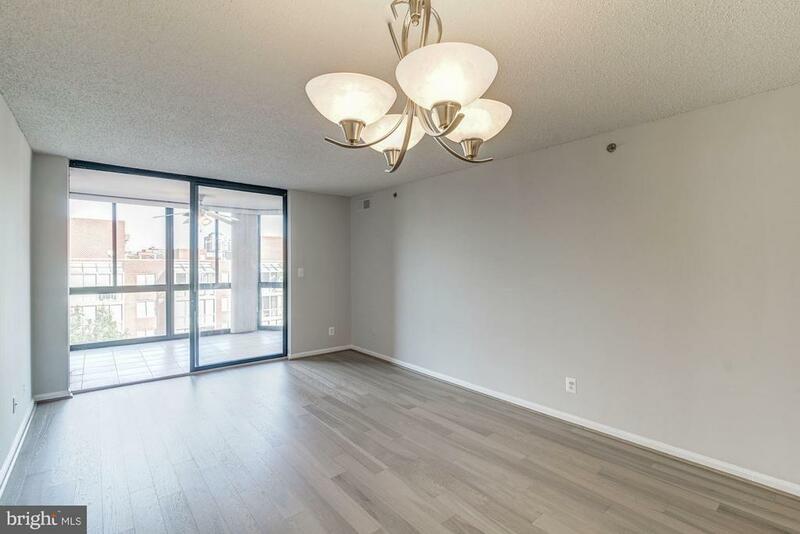 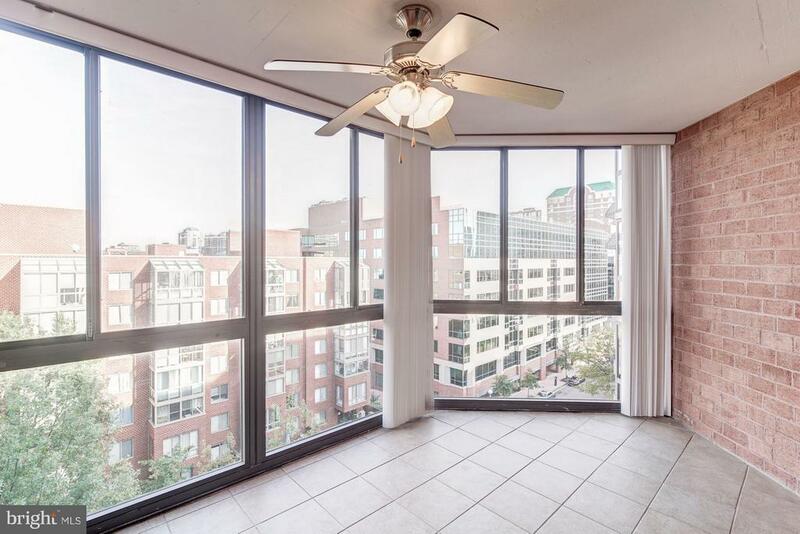 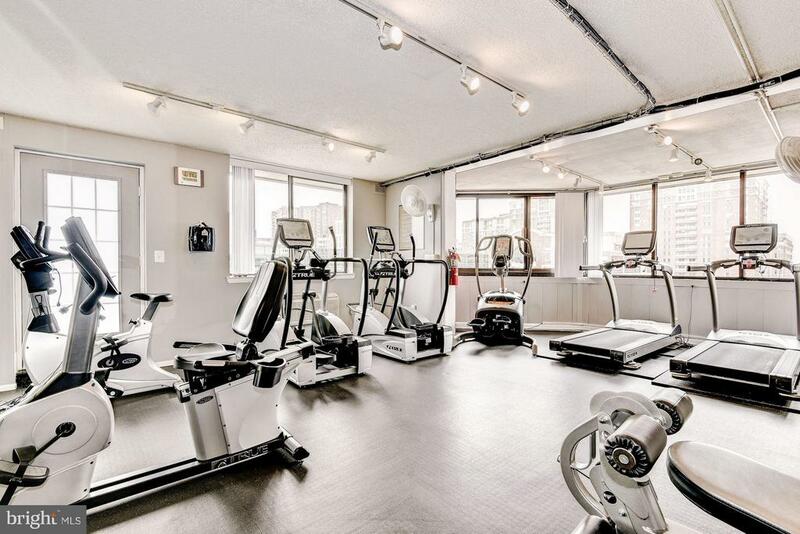 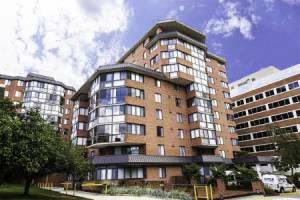 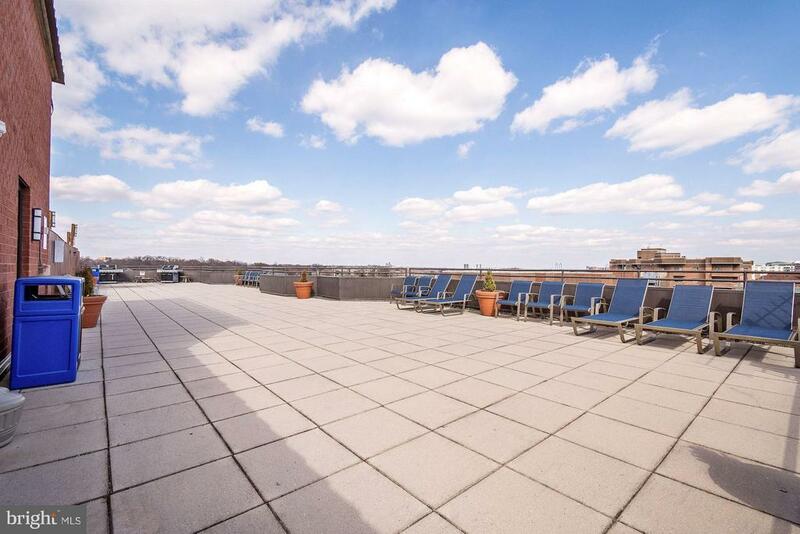 Stunning one bedroom residence high atop Ballston! 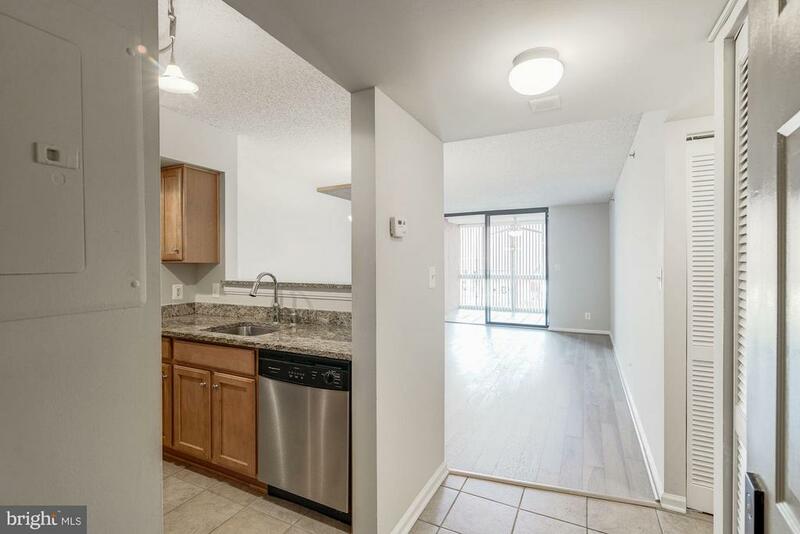 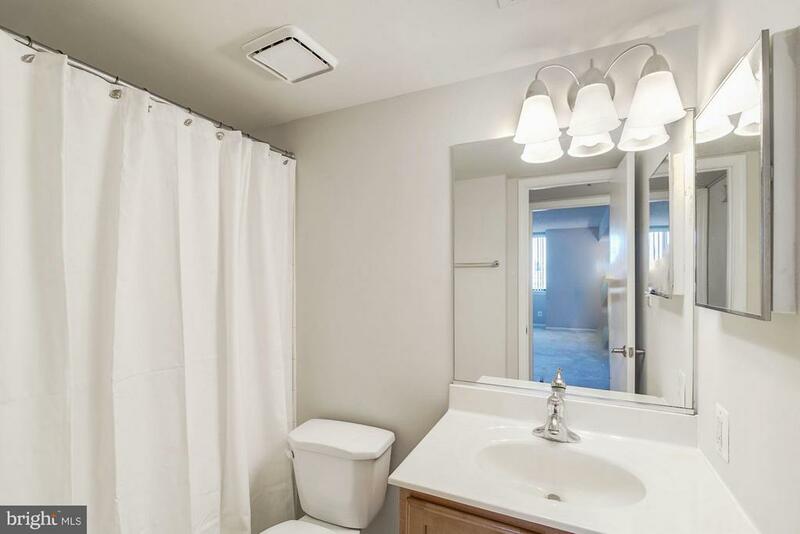 Brand new hardwood floors, gourmet kitchen, master bedroom walk-in closet and huge sunroom! 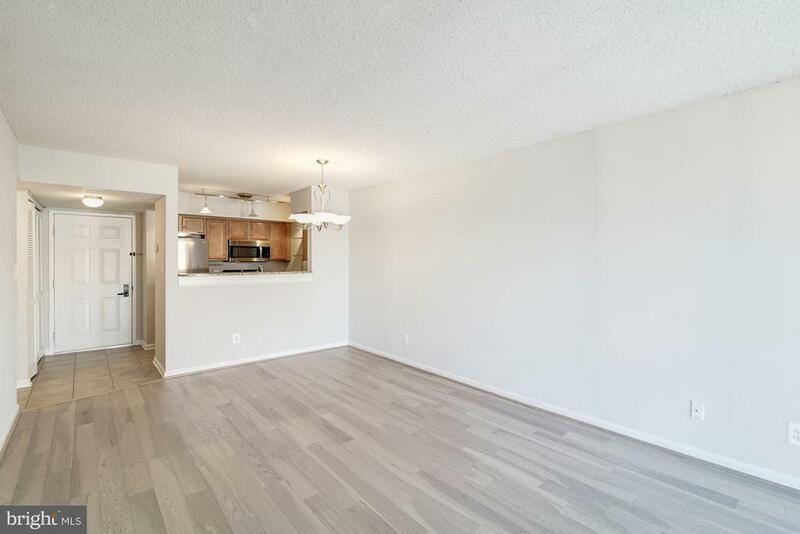 Large floor plan at 700 square feet PLUS sunroom. 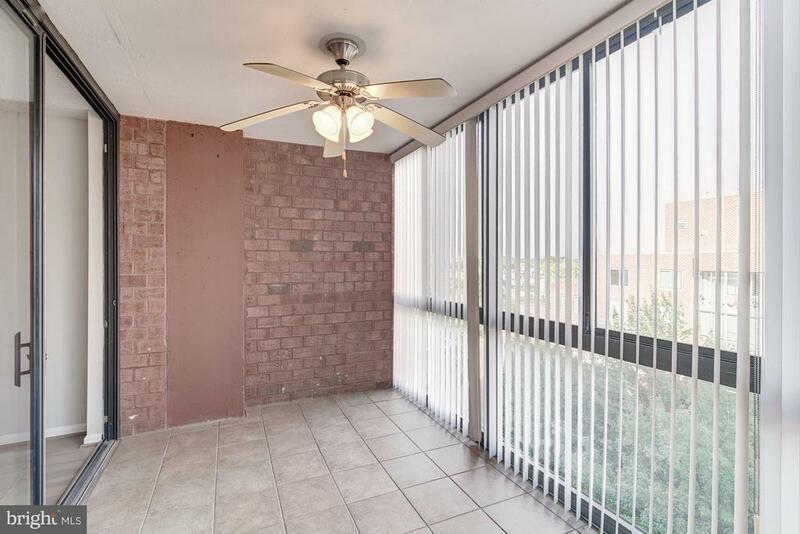 Excellent natural light. 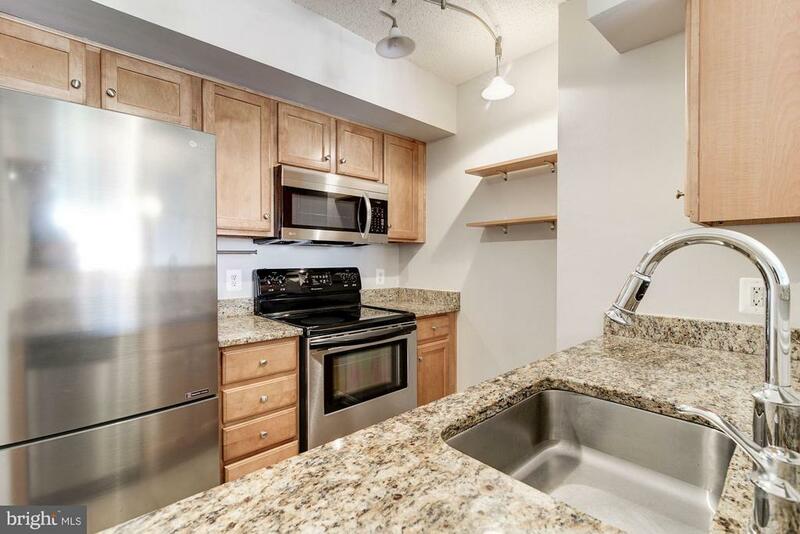 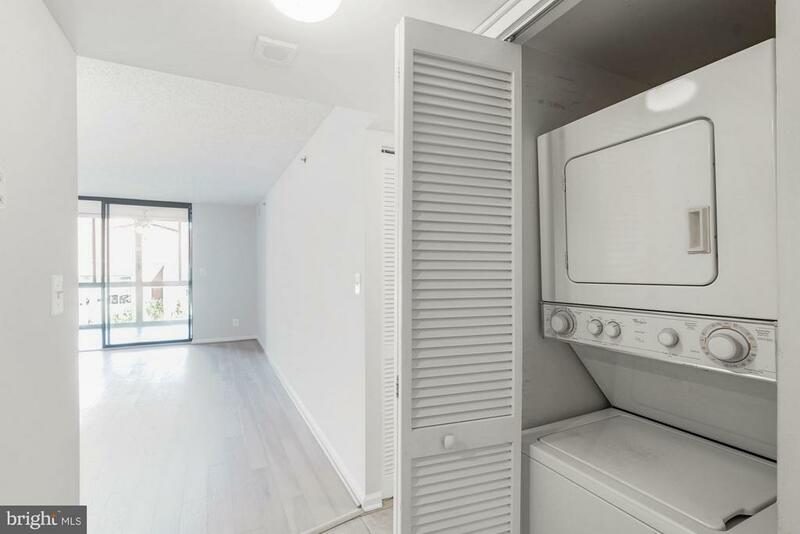 Stainless steel appliances and granite counters. 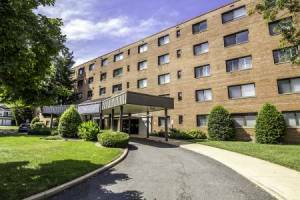 Large Parking spot included across from elevator! 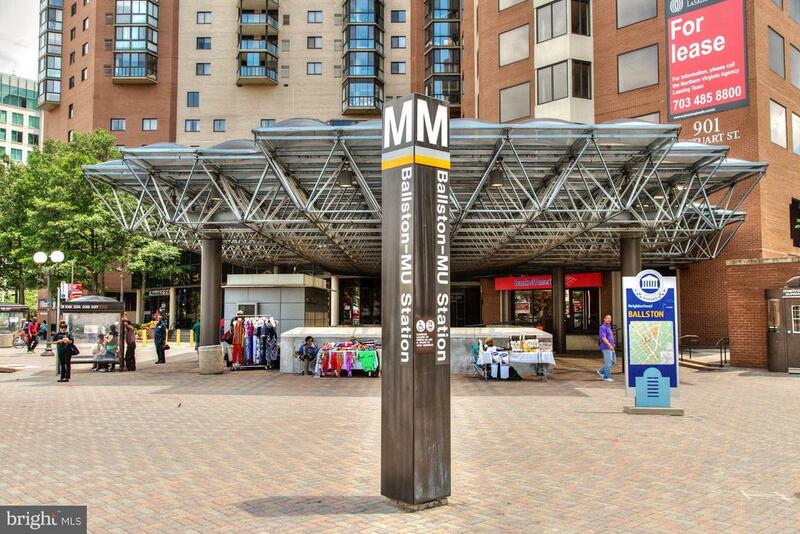 2 Blocks to the Metro, shops, restaurants, and the new Ballston Quarter!